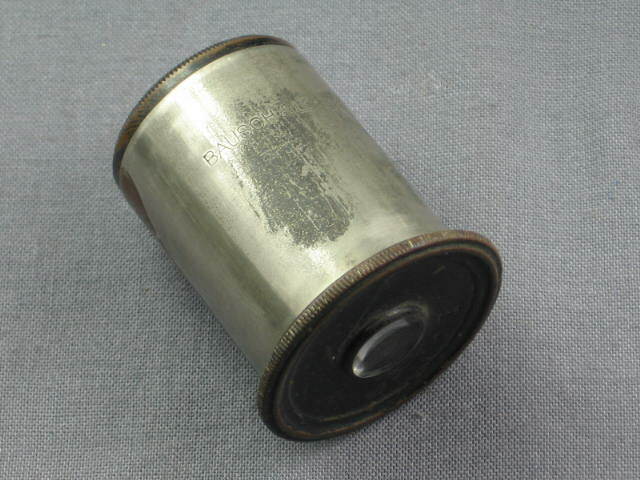 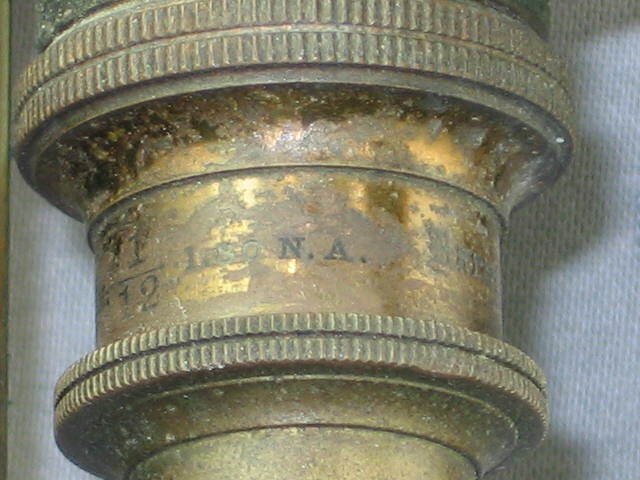 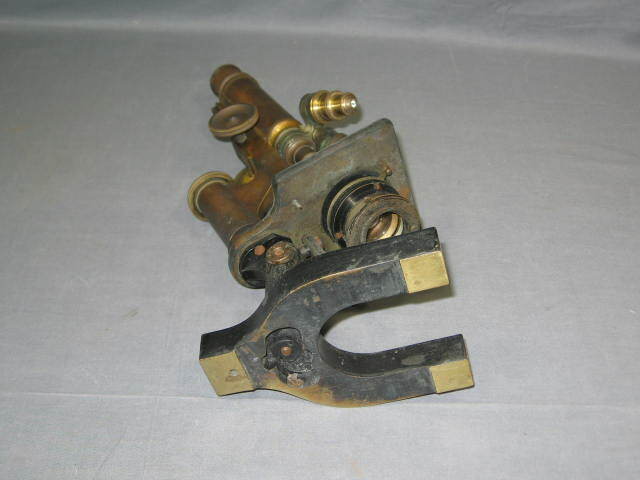 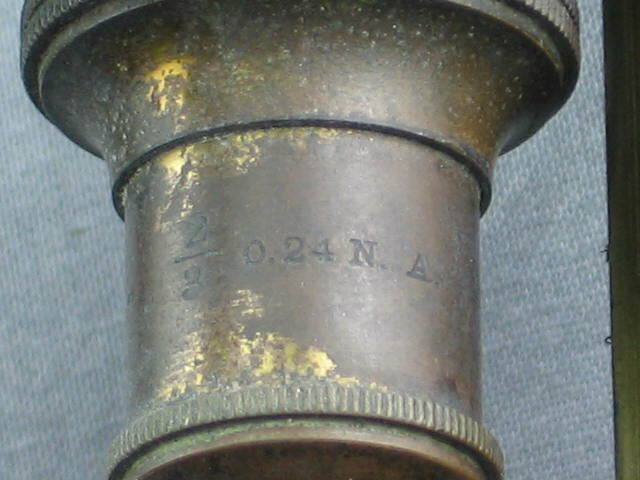 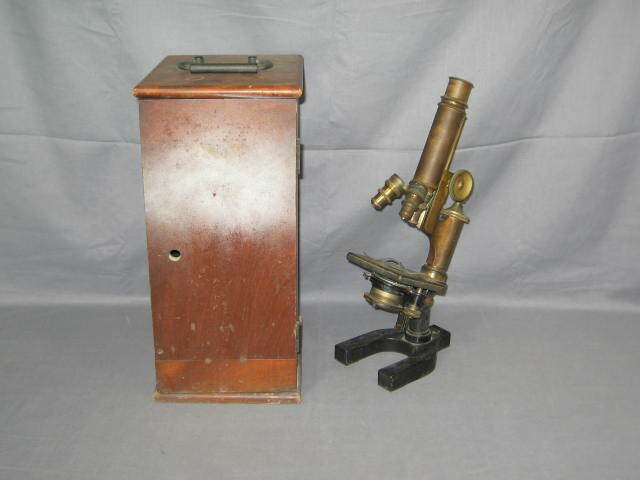 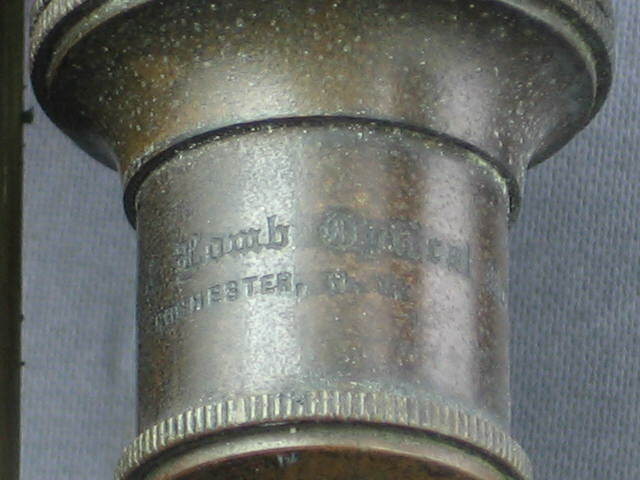 This listing is for a vintage antique Bausch & Lomb microscope. 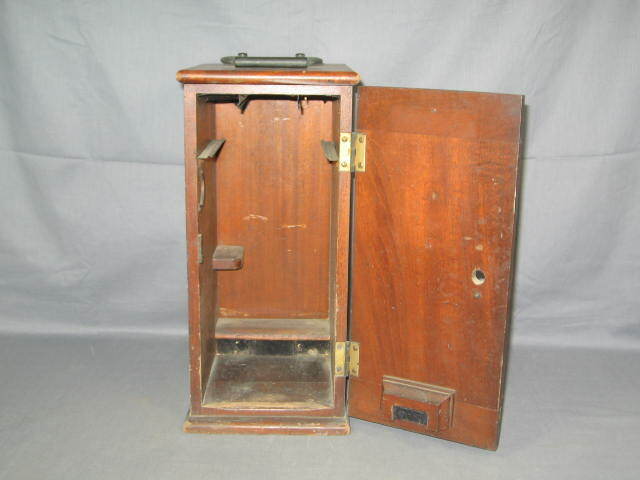 It comes in a wooden case with one eyepiece. 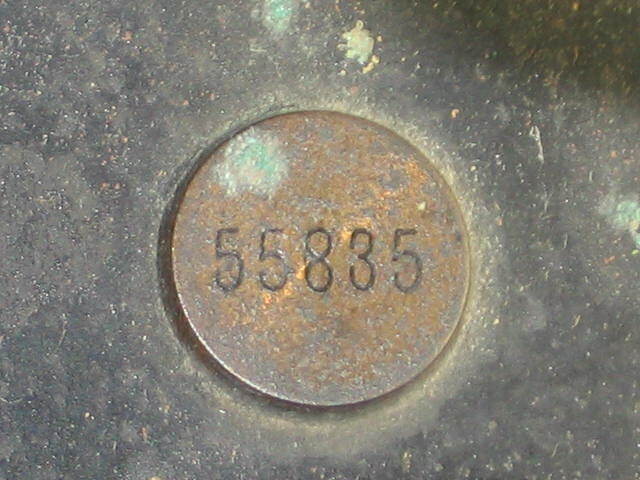 The serial number is 55835. 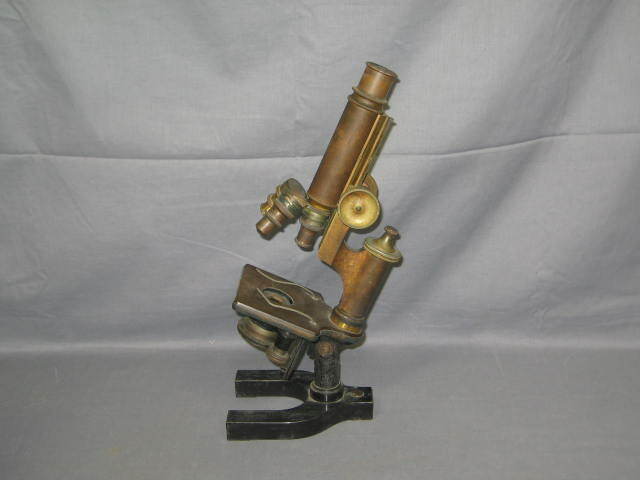 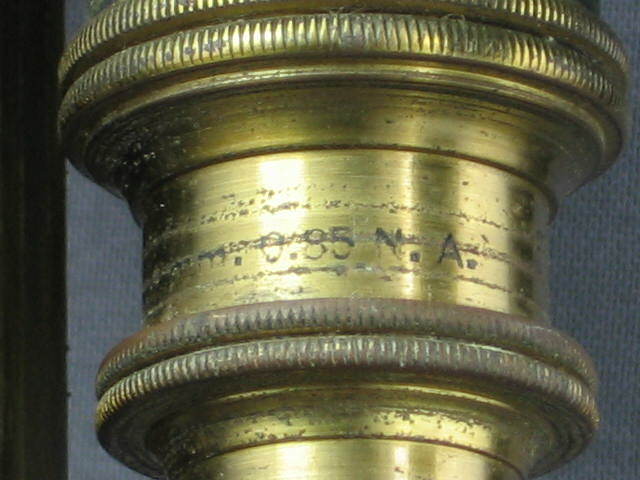 The microscope is in fair overall condtiion with moderate scuffs and wear. 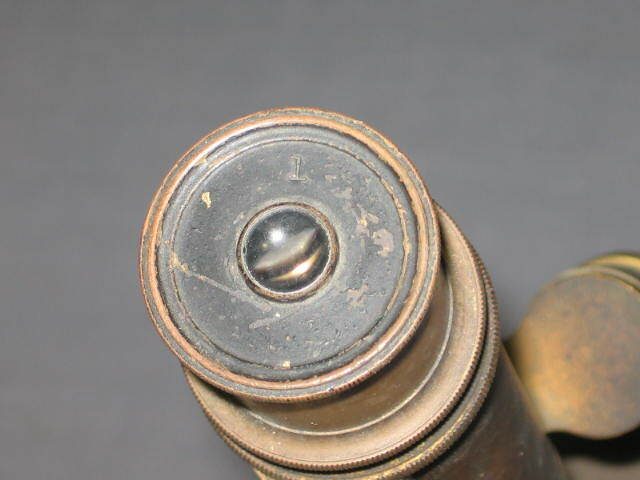 You can adjust the height of the tube, the angle, and the lens. 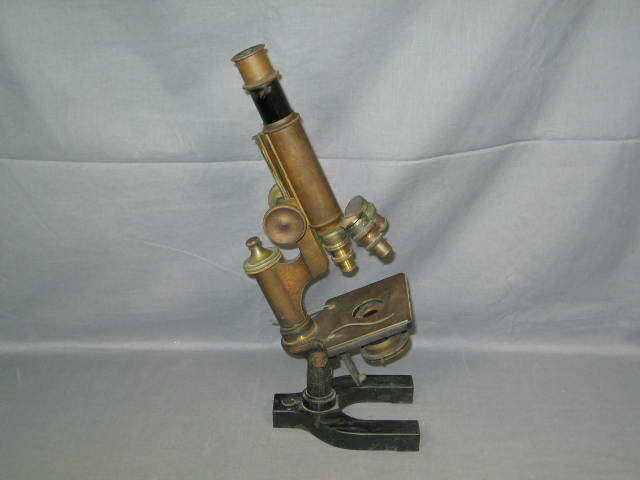 The microscope is missing the mirror on the bottom, and we aren't sure whether it will function completely if it's refurbished. 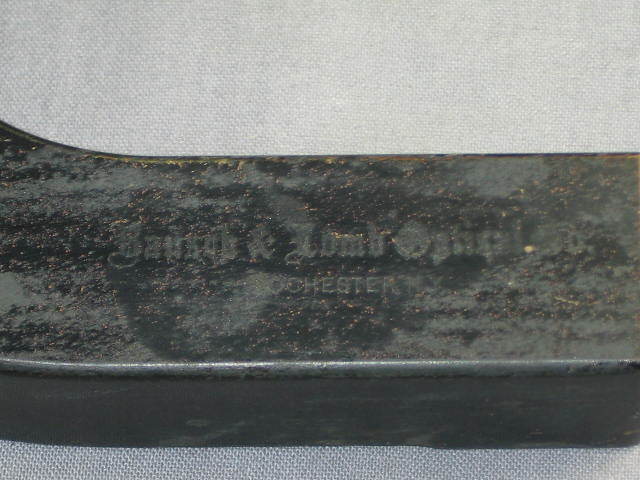 The box has some scuffs and wear. 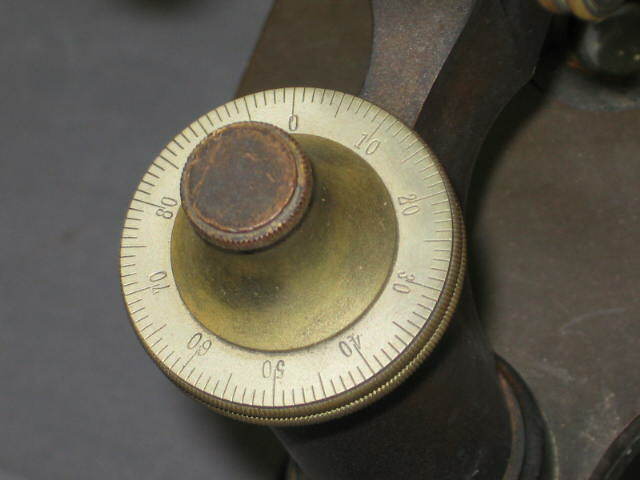 This listing has no reserve price so don't miss your chance to win!